Whether you live in a climate with long, hot, humid summers or you endure the bitter cold winter months, our energy efficient windows at EcoView could be reducing your energy costs by up to 50%. 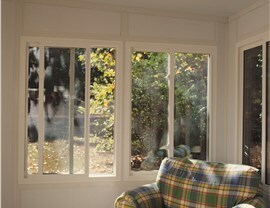 Increasing the amount of natural light that flows freely into your home while reducing the transfer of heat energy. Improved comfort all throughout the year because our windows are custom-engineered to best suit your home’s region and climate. Prevents fading of your furniture and carpets, so they maintain their vibrancy for many years to come. 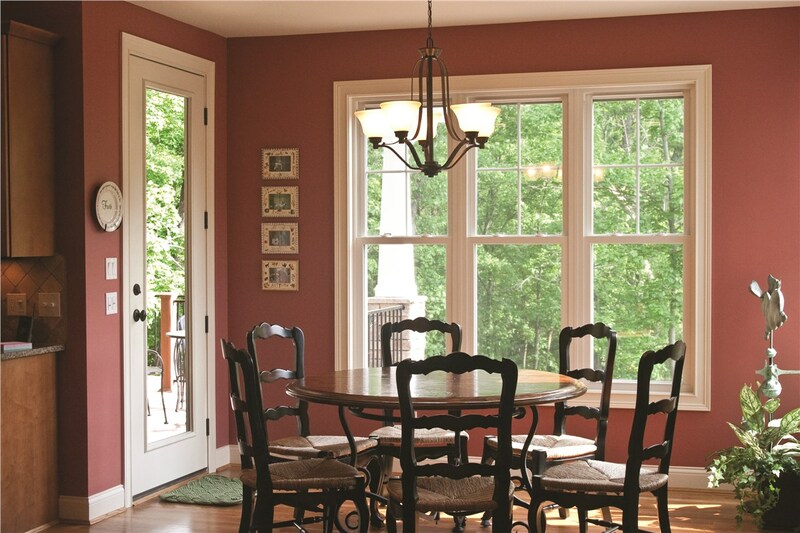 At EcoView, we offer a wide variety of replacement window possibilities, including double hung, casement, awning, bow and bay, and much more! All of our windows feature innovative technologies that make them the very best. 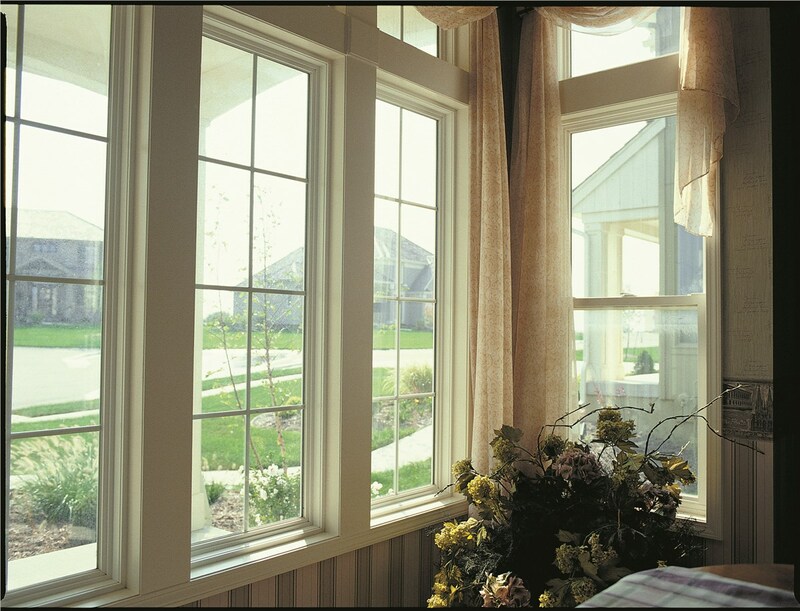 Vinyl frames and sashes are not only durable, but they are also well-known for being excellent insulators. 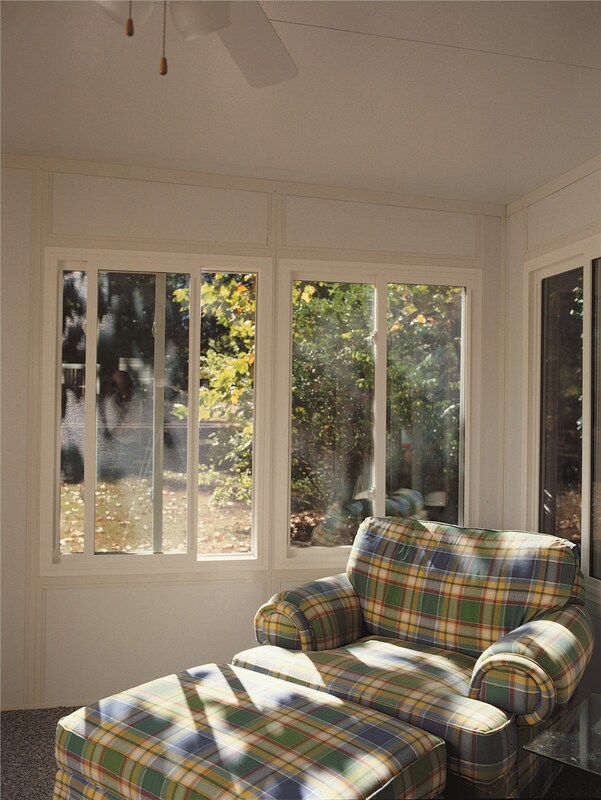 SolarFlect™ Insulating Glass keeps your home at a comfortable temperature all while preventing harmful rays from the sun from fading your home’s furniture. Multiple Pane Glass and Argon gas that fills the space between each pane reduces the transfer of energy between the outdoors and the interior of your home. 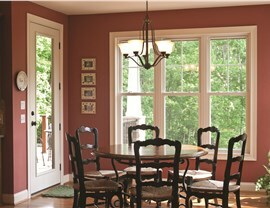 Are you ready to learn more about the replacement window opportunities EcoView can offer you? 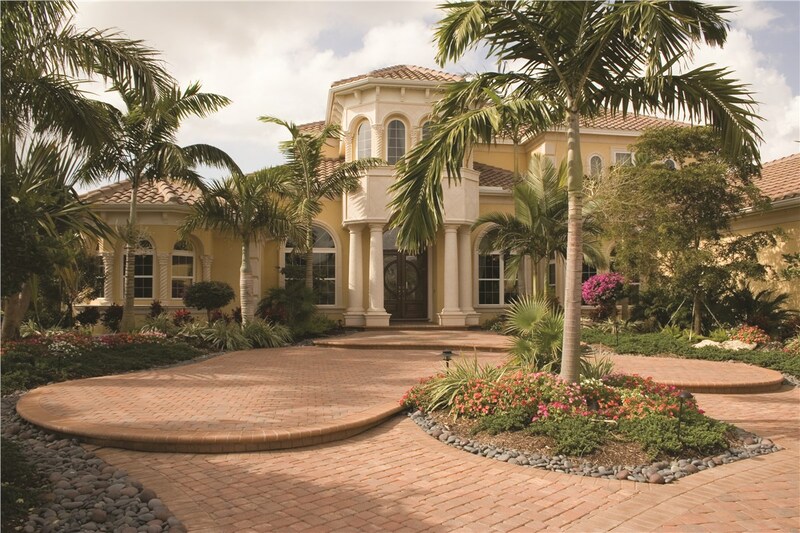 Give us a call today to schedule your free, in-home estimate with one of our experienced professionals today!